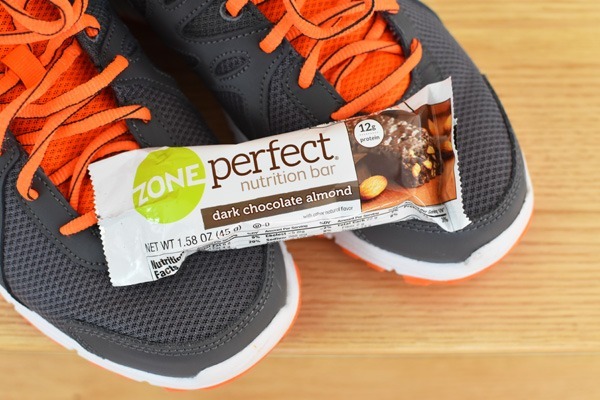 Interested in finding these ZonePerfect® bars for your next adventure? 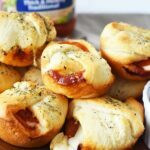 Hover over the photo below to click through to Walmart.com and buy them! I cannot believe that today marked one month in our new home. While the process has been daunting at times we are finally fully unpacked! While a month long unpack may seem overly long, with a family of five it is actually not! You see we had accumulated sooo much stuff over the years that I often felt overwhelmed when it came time to putting it all away. Who needs 4 newer model coffee makers, and 3 blenders? Anyhow, I never in my life would have thought that both selling my first home, and then buying a brand new one could bring such stress to my life. My poor skin took such a toll, my hair, and my diet. 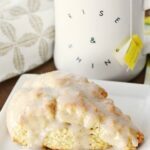 I admit, I was just not feeling the whole “cooking” (even though I am a food blogger) thing and often opted for the drive through or gas station. Not good choices…not at all! Now, I am working diligently to slowy get back on track and throw this stress out the window and get my body back in check. 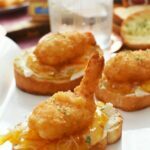 One of the simplest things I am doing is saving the drivethrough for special occasions and getting back to regular eating and snacking. 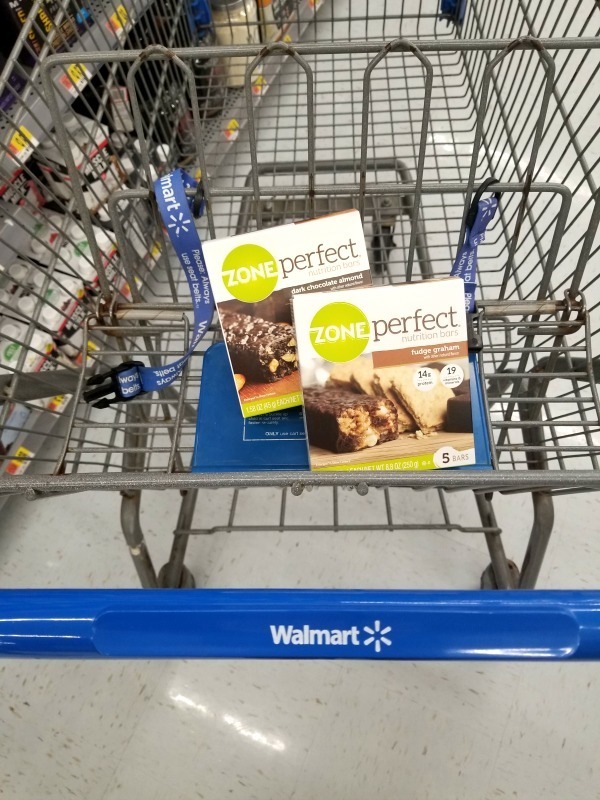 ZonePerfect® Bars found at Walmart, are a simple way to help me achieve Little Wins™. 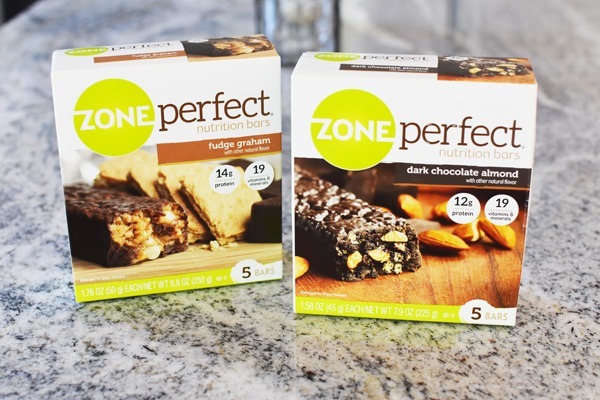 These delicious healthy snack options are available in flavors like ZonePerfect® Dark Chocolate Almond, 5ct and ZonePerfect® Fudge Graham, 5ct. You can find them at Walmart in the nutritional bars aisle. I have been turning to these snack bars to help get me through my busy days of setting up my home, and painting. Boy, do I hate to paint! I use to be in interior decorating, and design but now I am so over it. Super funny how times change! 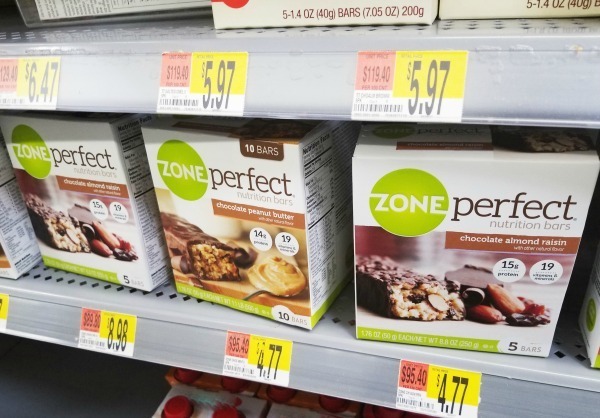 I also love to eat one of these bars before a walk to help de-stress and clear my mind. 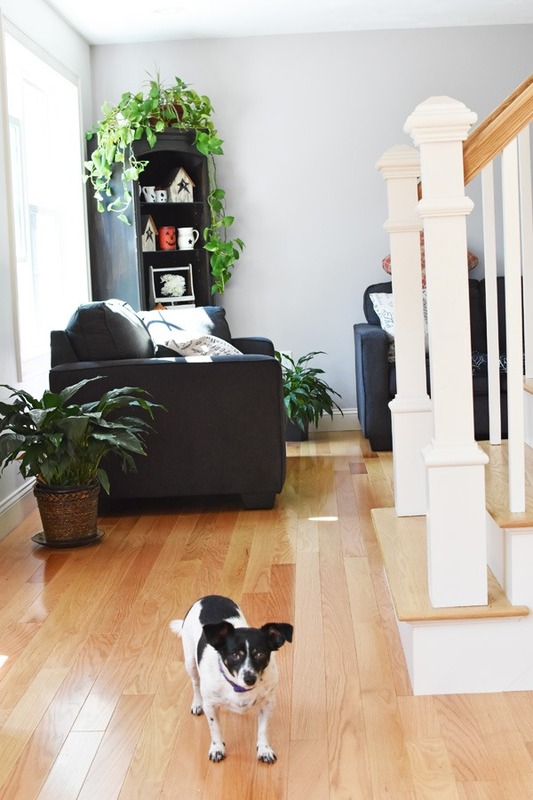 Anyhow, since my actual move was pretty easy I wanted to share some Ways to Make Moving and Unpacking Easier. These moving tips are best for moving close by and not cross country, although a few could be useful! Use plastic storage bins for most of your moving- We used totes to move 75% of our stuff in because I kept in mind that these could be easily used for seasonal storage later, or for make shift toy boxes until things were fully set up. Keep cardboard box usage to a minimum; by reusing boxes. One thing we did was bring 4-5 large boxes a night to our home. Rather than use 100 boxes at once, I found it very easy to focus on unpacking 5 boxes at a time and then bringing back the empty boxes to be refilled with items. Use clothing for breakables. Not sure if any of you have tried this but wrapped dishes in clothing is amazing! Save on the need for news paper, and use seasonal things like sweaters, and such. 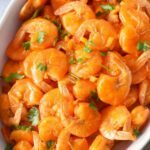 You save on waste, and actually, move over more stuff! The best part? No broken valuables at all!! If you are selling, consider renting a storage unit, and start packing early on! We rented a unit for 2 months and it was a saving grace! We were able to move out 60% of our stuff and made our home really neat which helped it to sell on the same day of the open house! 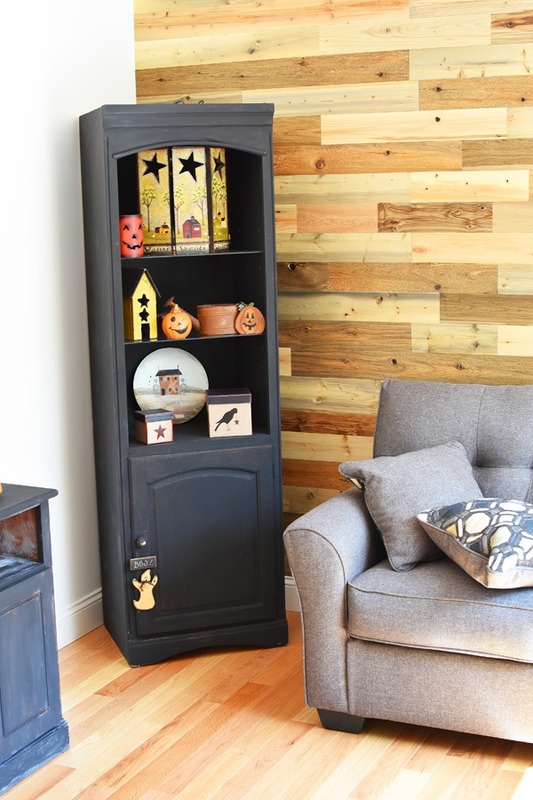 Tackle one room at a time for unpacking. We marked our boxes off by room contents and moved each box into the room it was supposed to go in. Each day, I unpacked a full room, and set it up. 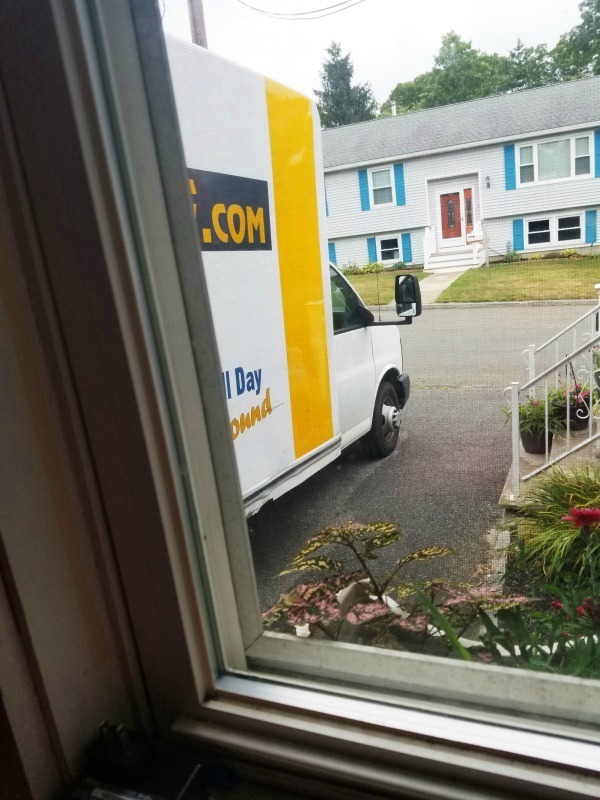 It made things less stressful and helped me to fully unpack, store, and organize everything in about 3 weeks time. These tips helped me to successfully move, work, and do life. I was told by many that “Rome was not built in a day”, and only finally started to realize that as I sit on one of my couches and reflect. 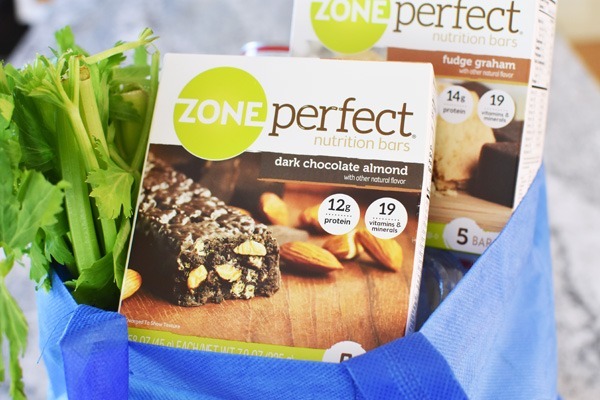 I just love my special “quiet nook that allows me to gaze out of my large windows and relax with a coffee, and snack like ZonePerfect® Bars. Life is good now that we are all settled in and unpacked!! Even little Beasley is loving it. Get inspired with the My Little Wins social hub! 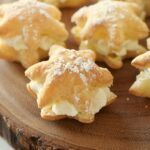 How are you celebrating Little Wins in your day? Wish I had read this post before we moved. Great tips. 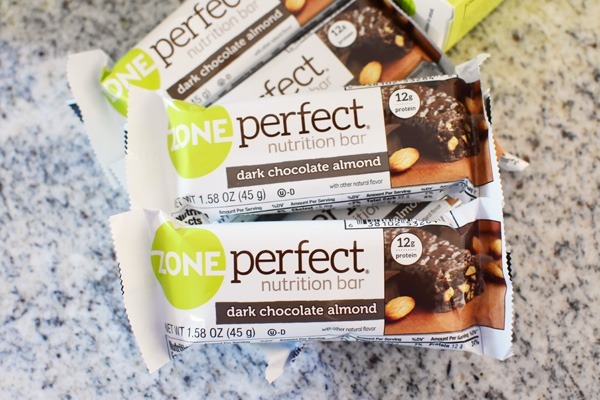 I love eating Zone Perfect bars after a great workout. I always feel re-energized and ready to keep going with my day. Taking a break and enjoying something like this while moving is so important. Perfect way to take care of yourself in the process. Moving can really take a lot out of you. I love the taste of these bars so they would be perfect. We actually just moved and this would have made things a lot easier. We seem to move every year – it can be so stressful!